The US government has assessed a number of sources and with high confidence has reached the conclusion that rulers in Syria have used chemical weapons against civilians. 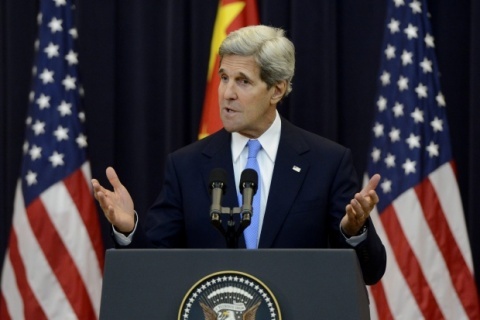 The statement has been made by US Secretary of State John Kerry. "The United States Government assesses with high confidence that the Syrian government carried out a chemical weapons attack in the Damascus suburbs on August 21, 2013, resulting in a large number of casualties, including the deaths of 1429 people, among them 426 children. This assessment is based on a wide variety of sources. The use of chemical weapons in Syria threatens to unravel the long-established international norm against the use of these weapons, for which there must be accountability and consequences." » What the Next President of the World Bank Should Do?